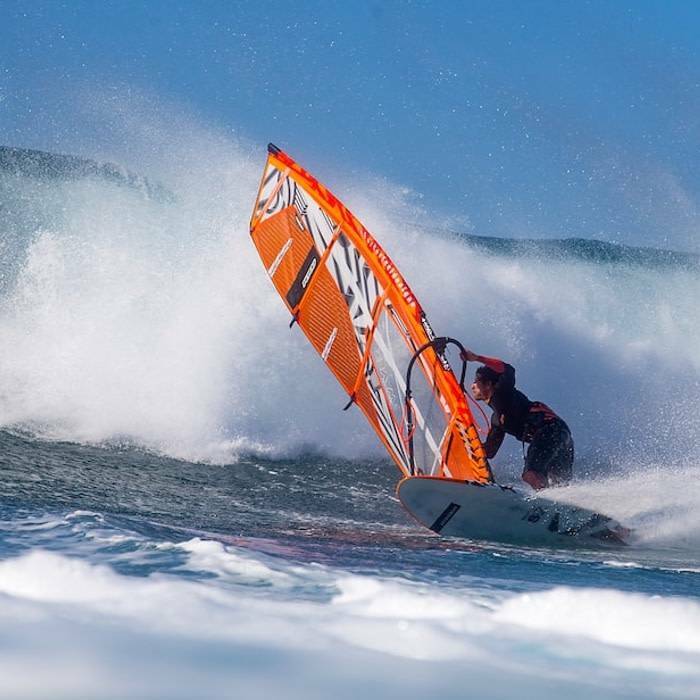 The RRD Compact Wave MK1 Windsurfing Sail, boasts '100% performance with zero compromise'. The compact design means traveling with kit is made easier. Hoever the quality and performance still remains. 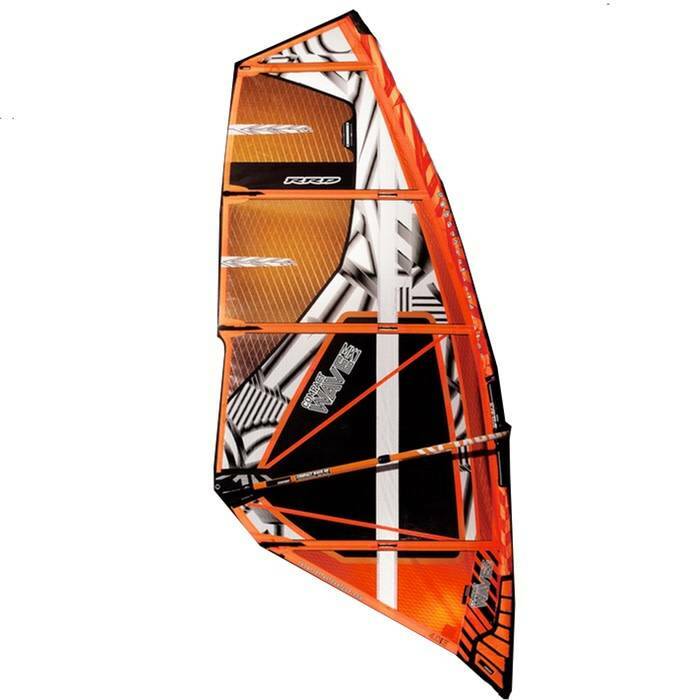 with great maneuverability and power on any wave. 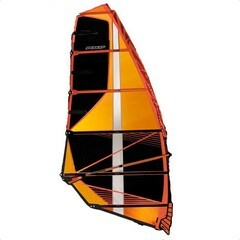 The Compact Wave is a 4 batten design with its DNA aligned to the highly successful Vogue. 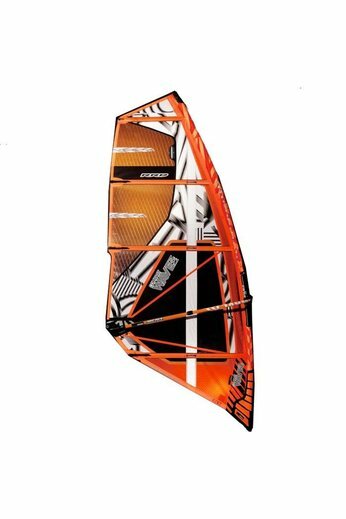 Neutral and manoeuvrable at all times, whether its throwing a loop or ripping up a wave, the sail remains controllable whatever the conditions. 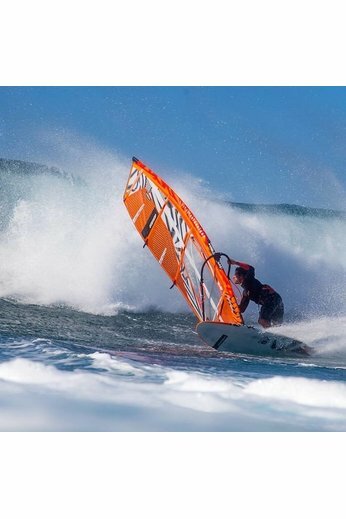 Tested globally in the huge waves of Hookipa, through to the high winds of Pozo and the broad ranging conditions of Cape Town. Choose your 3 sizes for a true travel wave quiver. For those that want to say good bye to excess baggage charges or have more space in the car. 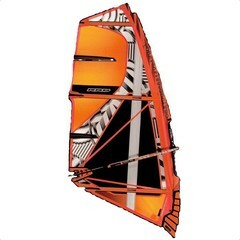 RRD COMPACT WAVE from RRD International on Vimeo.